Ever feel like you are on a hamster wheel of negativity? Things bugging you and you just can't seem to shake them? Does it ever feel like you are consumed with frustrations and annoyances and you are going nuts because you are so mad all the time? Well, I am sure we have all been there at one point or another or had the true (non) blessing of dealing with someone going through it. But at some point, you have to get off that damn wheel. Quit circling the drain and move forward. If you aren't happy make a change. If you can't shake something ask yourself WHY?! What does holding on to things that make you upset get you...newsflash...nada. So, make the CHOICE. Don't depend on other people or things to make you happy. That is allll you, you have to decide (probably multiple times a day) to see the good, to find the joy and be happy. 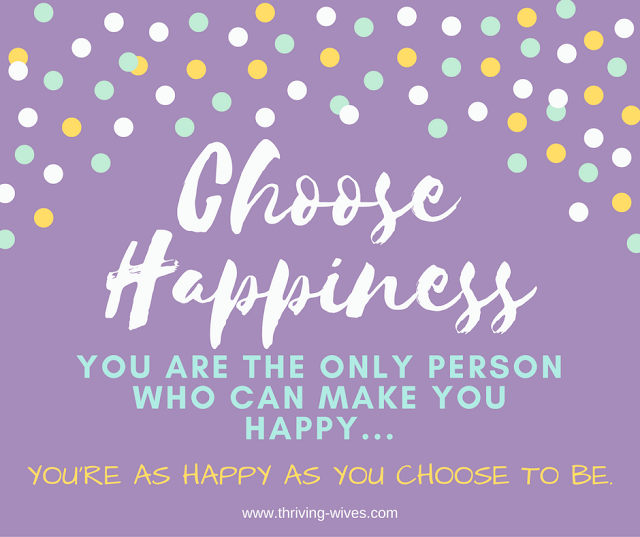 You will only be as happy as you choose to be. So make this one count.